Watch Pakistan vs New Zealand 1st T20 match of 15 January 2016 full video highlights. 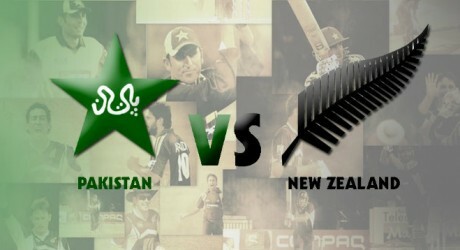 Pakistan won 1st T20 match to New Zealand after giving target of 171 runs. New Zealand team did not chase the target in required overs and how Pakistan won 1st T20 match by 16 runs. T20 World Cup 2016 Schedule and fixture details will be announced soon by ICC.